Thanks to Montana Colours Australia! 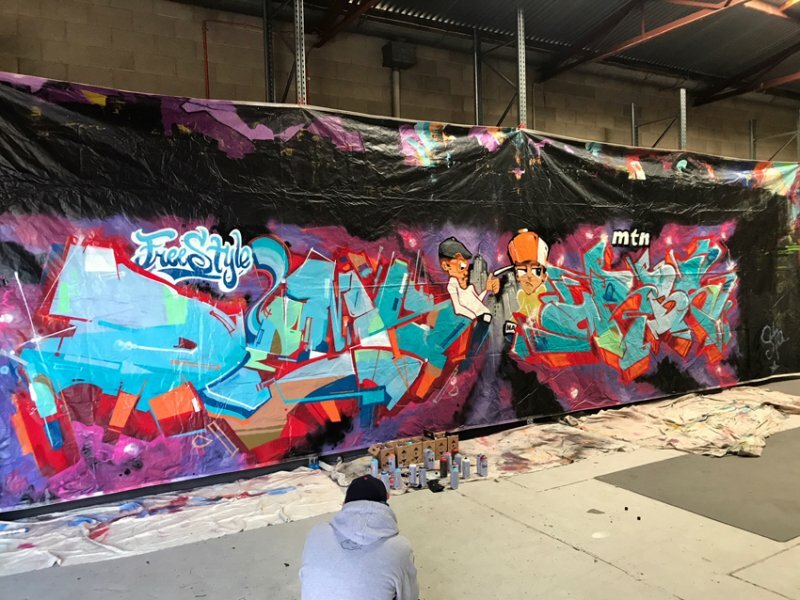 Recent work for Freestyle Session 2018, Australia, by Tarns One & Orbs of Nasty Artists. 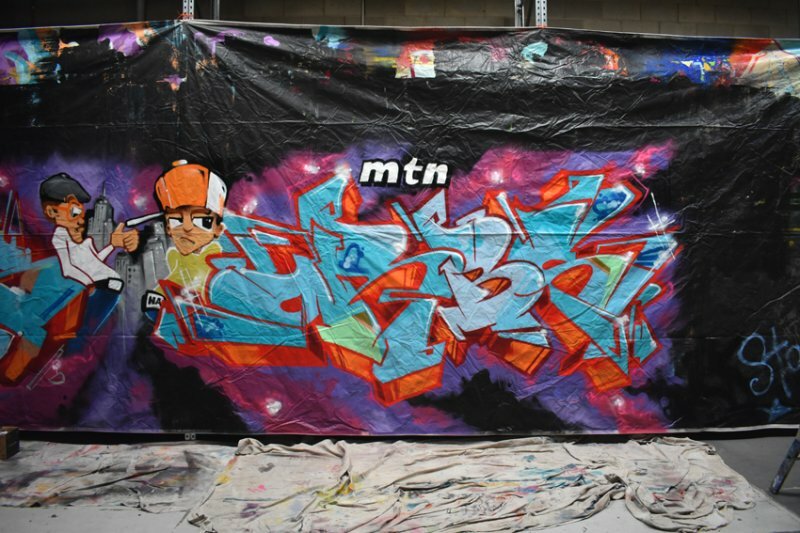 Speacial thanks to MTN Australia for sponsoring the event! 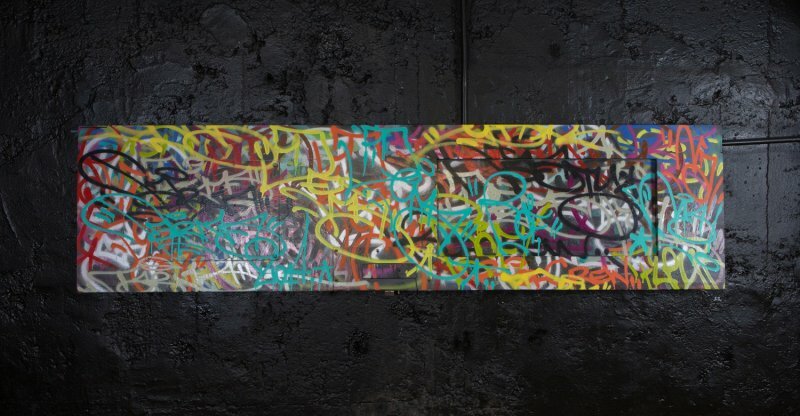 We have recently procured a number of original works by Adelaide Graffiti Artist, Tarns One. 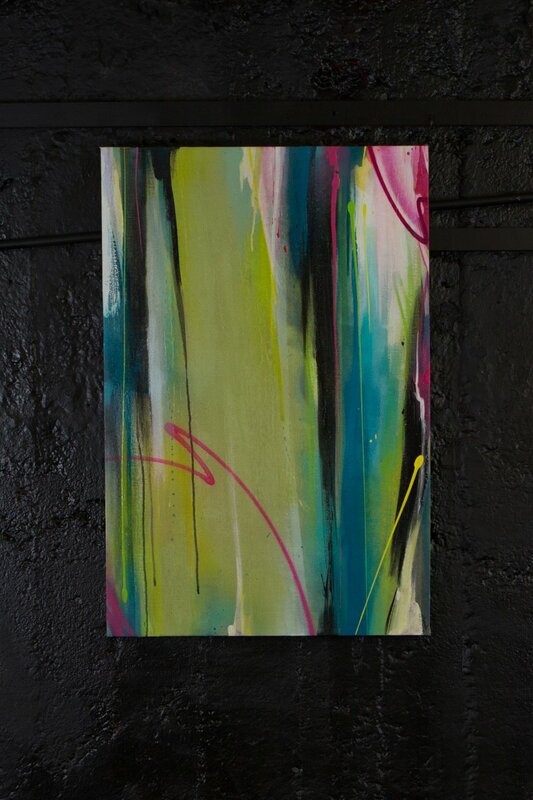 Most of these pieces are available for purchase in our online gallery. 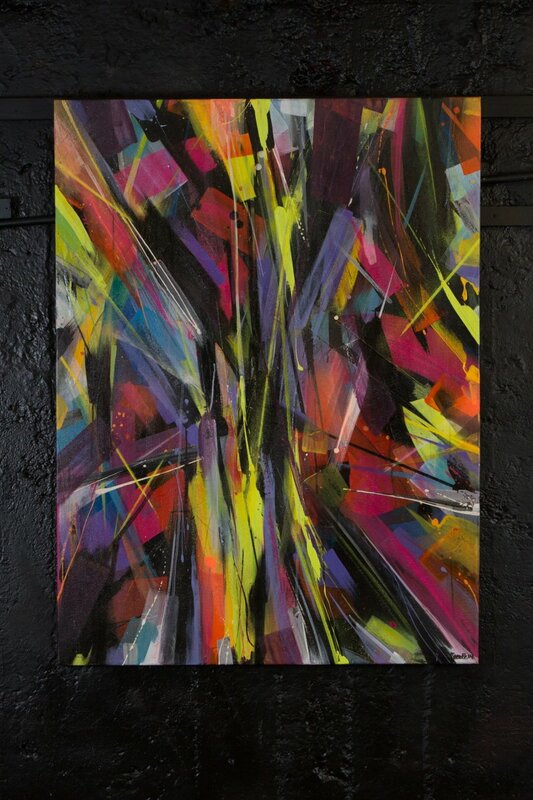 New privately commissioned piece by one of our in house artist's, Tarns. 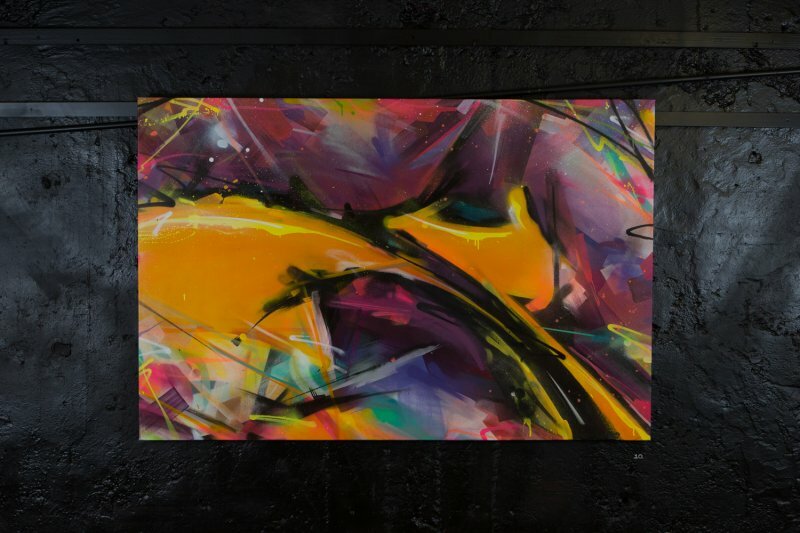 Debut solo exhibition by Notorious Graffiti Artist, Tarns One! 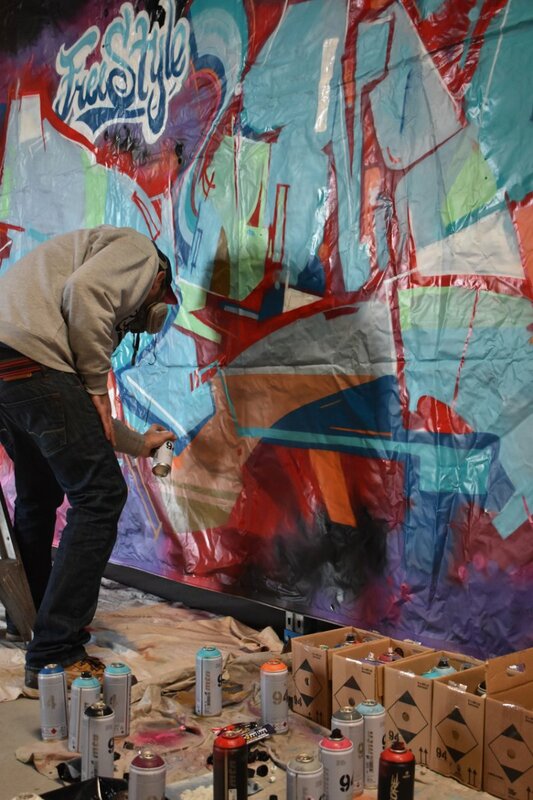 Tarns One (The one who freaks the funk), has been painting graffiti since 1987. 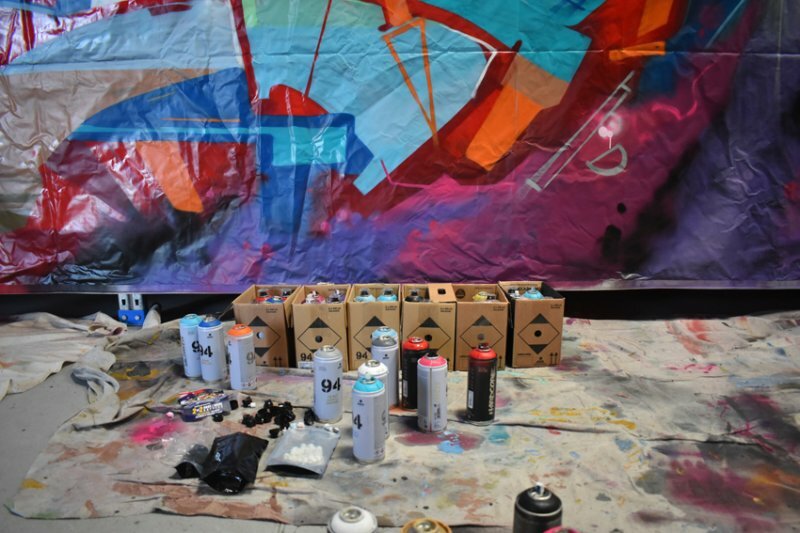 Influenced by the Graffiti phenomena in Sydney and Adelaide during the 80s, Tarns picked up a spray can and hasn’t dropped the can since. 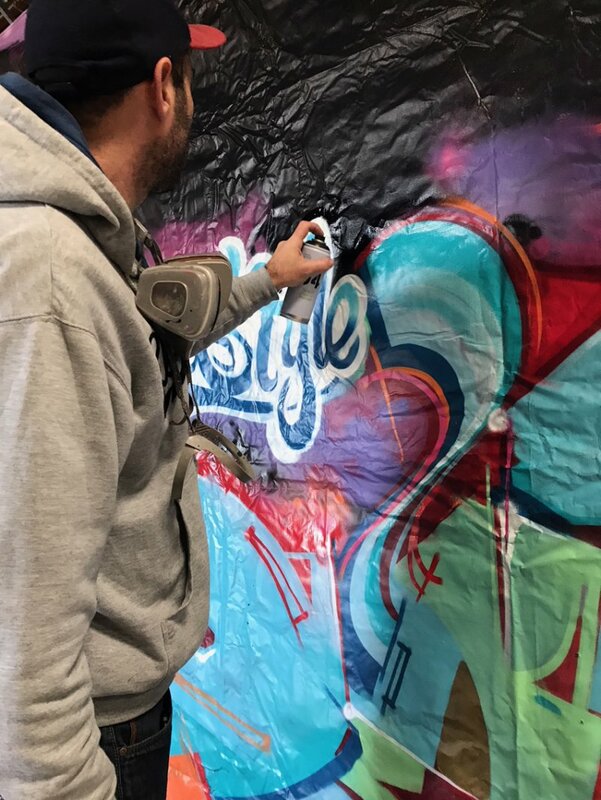 He is best known for his ability to perpetually reinvent his style, all the while preserving the more traditional elements of graffiti. 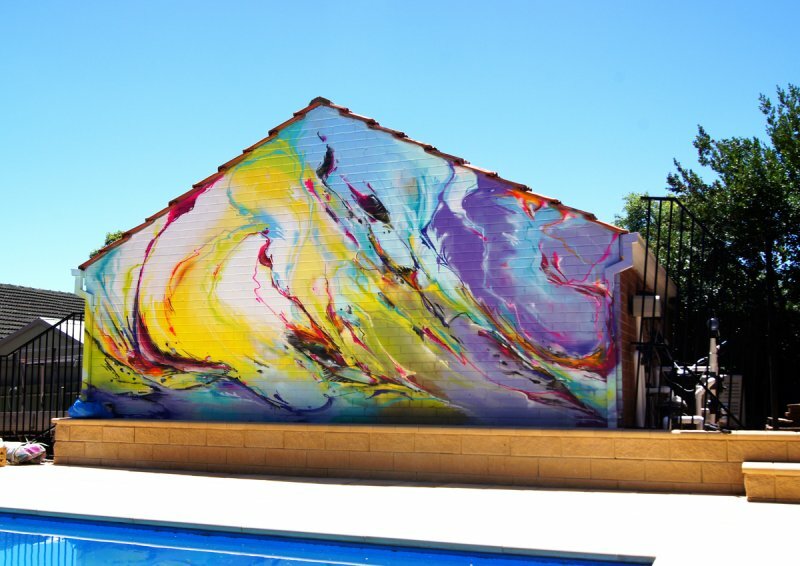 This has made him an icon in the Australian graffiti culture. Tarns always comes correct with one of the best can control skills in the game. 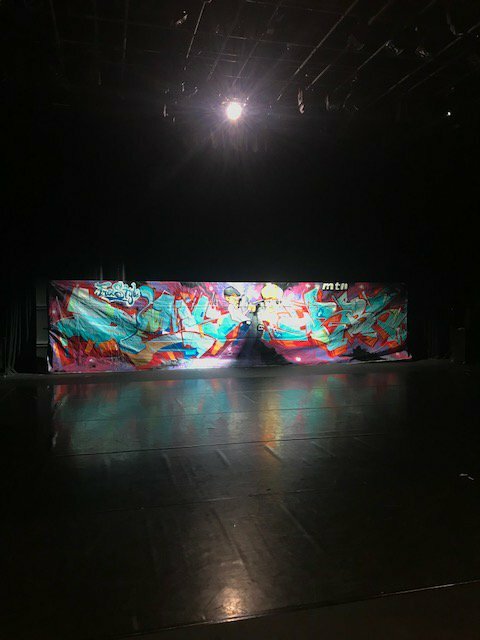 Tarns has exhibited in many group shows nationally and internationally, and now announces his FIRST Solo exhibition: ‘TARNS ONE’ - his works will be exhibited at the recently opened gallery ‘THE SPACE’ Currie Street, Adelaide (entry via Burnett St). 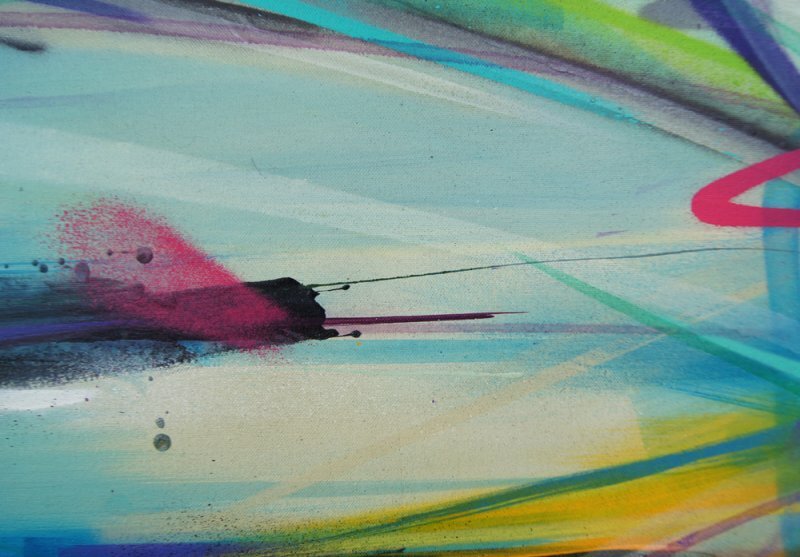 This exhibition will show works displaying his impeccable skills with aerosol paint. 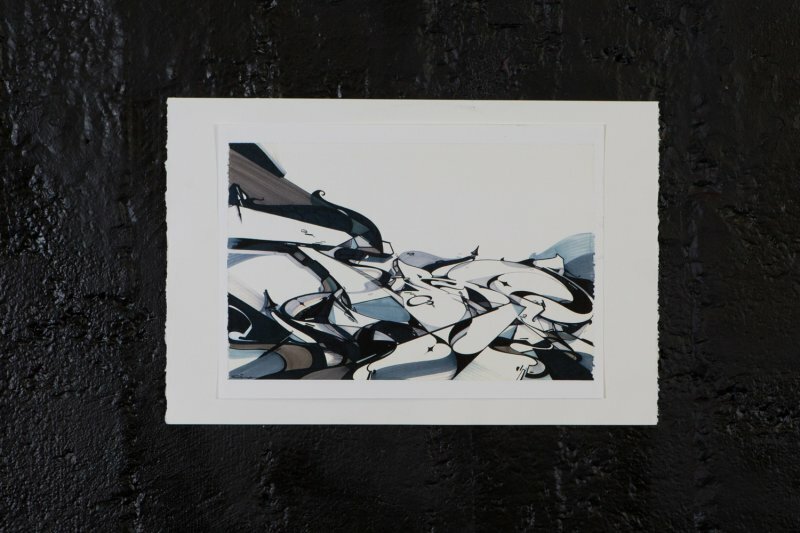 Tarns continuously stretches the limitless possibilities this art form can be taken. 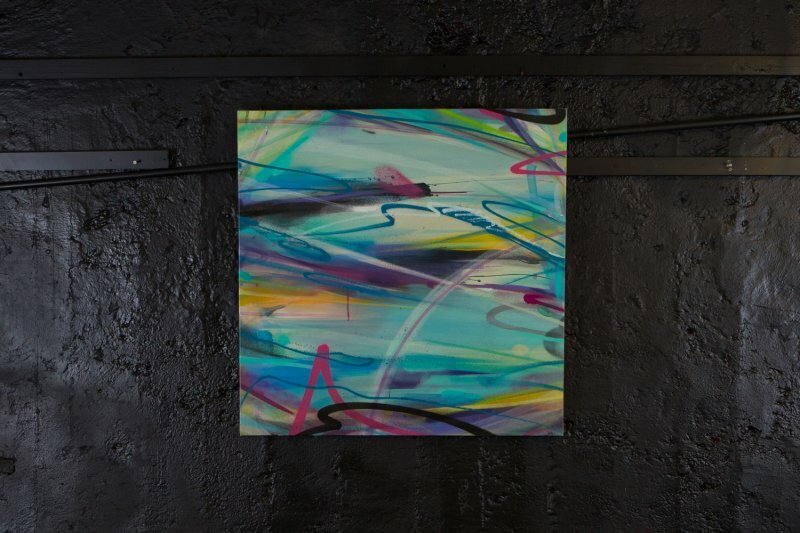 His works are a statement; they feature abstract ideas exploring the relationship of forms and colour with some works derived straight from raw graffiti. 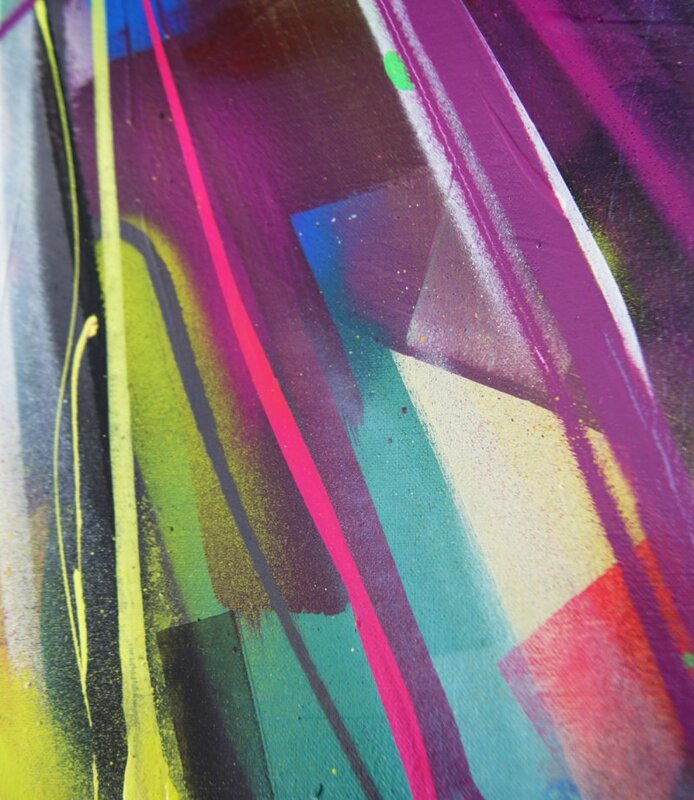 His paintings are an explosion of dynamic colours, technical line work and geometric letter forms. 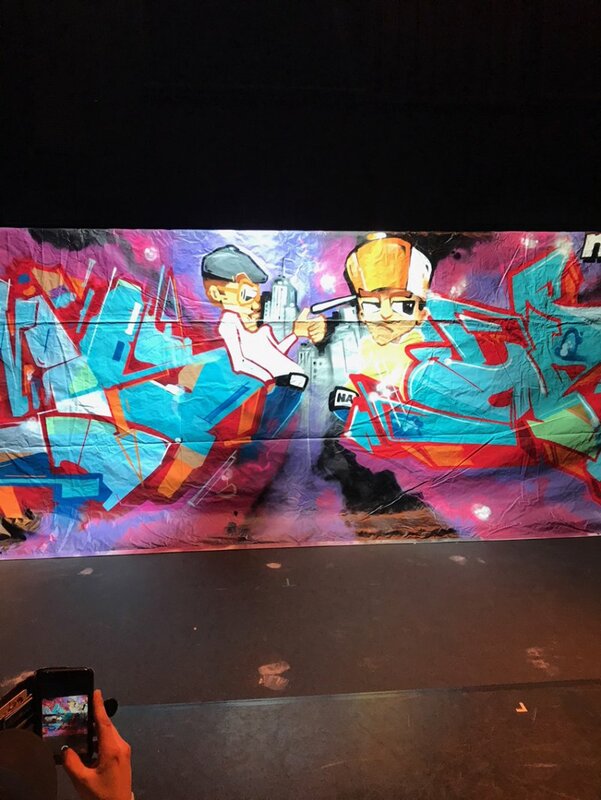 After 27 years of painting graffiti, this exhibition will be a real treat for anyone who has seen Tarns Graffiti Art in the streets, and for those who haven’t you now have the opportunity to see and potentially own a painting of this Australian Aerosol Genius. 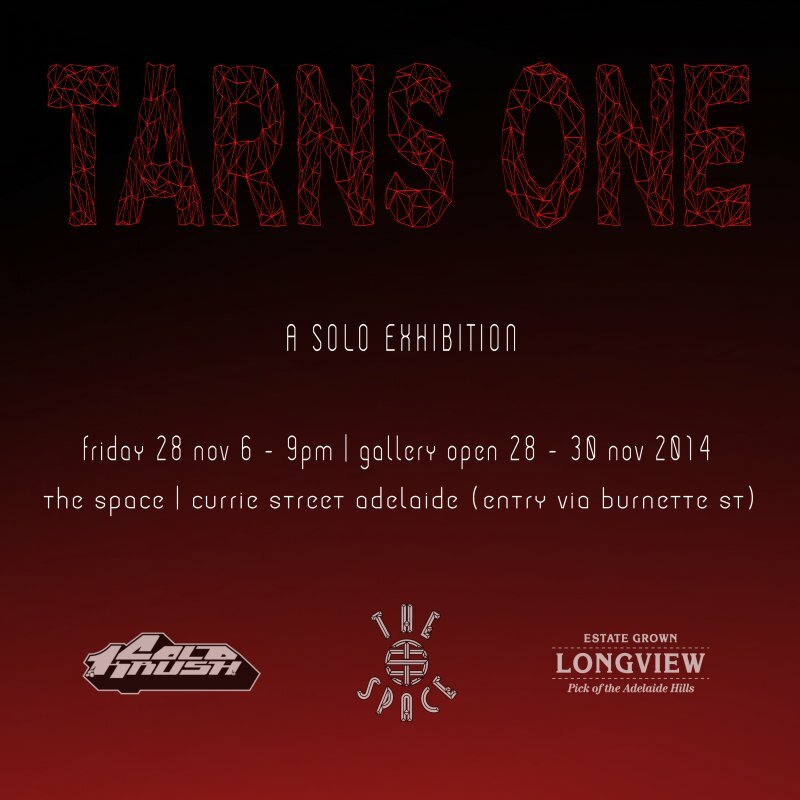 Tarns One - First Solo Exhibition on show at - THE SPACE, Currie St (enter from Burnett St) opening on Friday the 28th of November (6-9pm) – 30th of November for 3 days only. 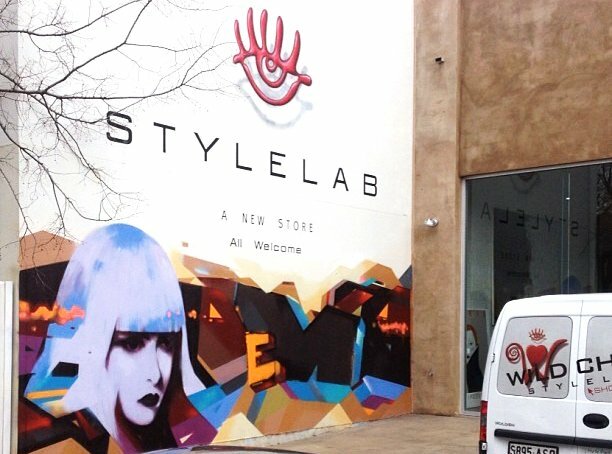 In house artists, Tarns & CWR, add some flavour to Stylelab! 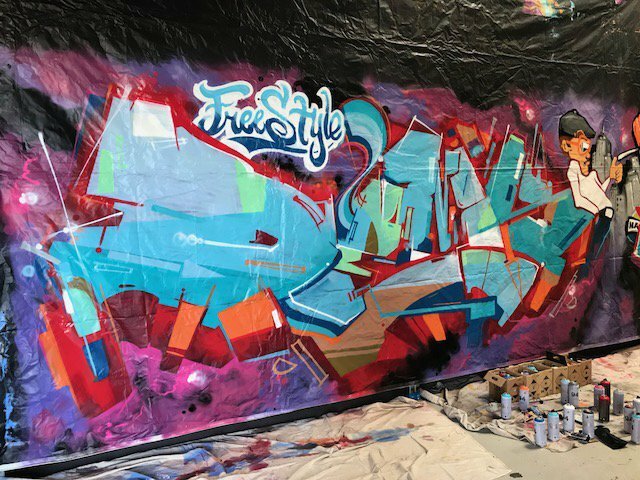 Cold Krush artist's, Tarns and CWR were recently commissioned to update the Stylelab wall. 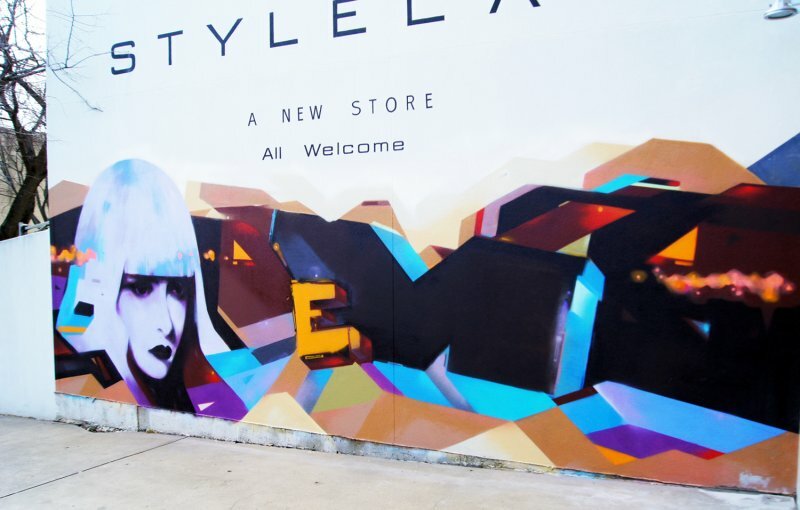 Stylelab, the brainchild of Carol Foord (Wildchild) is a high end fashion boutique / warehouse located in Adelaide's Eastern Suburbs. Carol, who is always supportive of the Adelaide Art Scene, wanted something fresh and funky for their new showroom, she was very happy with the outcome! 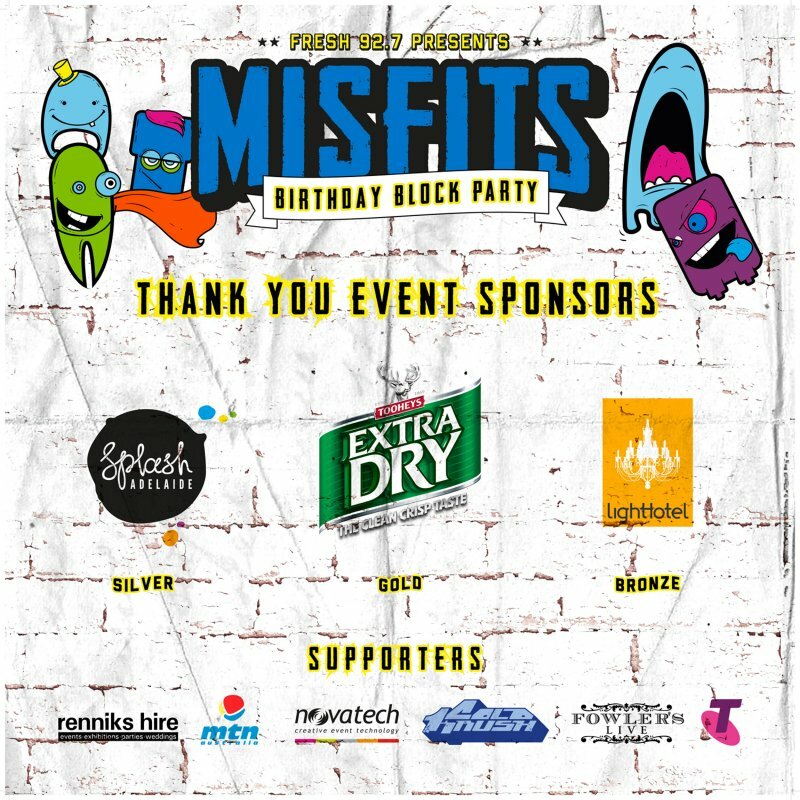 Cold Krush artists Tarns, Tiper and Jumble have been asked to get down and represent at the Fresh 92.7 Birthday Block Party this Saturday at the Fowler's Live Courtyard in Adelaide. 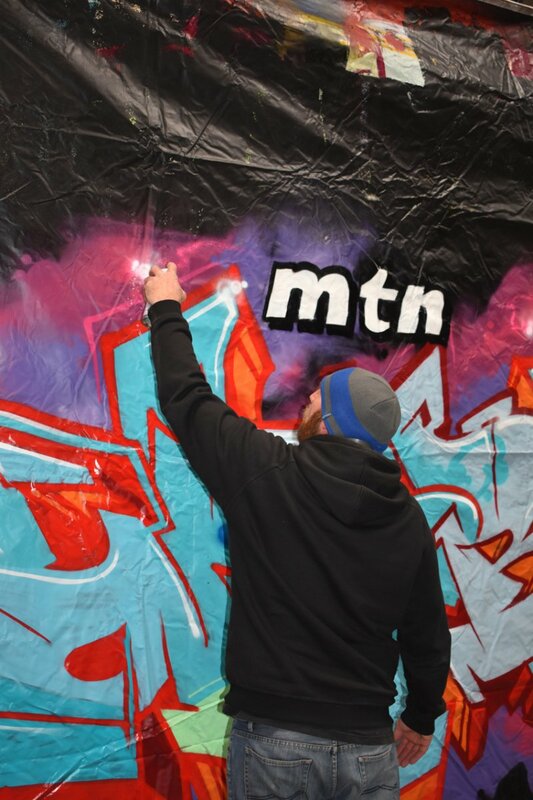 Extra special thanks to the good people at MTN Australia for getting behind this and providing the paint for the day.